As the capital of one the most powerful countries in the world, London is not only rich in history but as well as performing arts. Known for its magnificent theatre, the vibrant city hosts many musicals that will surely make your trip unforgettable. This spring, my husband and I were crazy enough to consecutively watch two musicals during our 3-day trip in London. The first night, we headed to Prince Edward Theatre to see Miss Saigon. I wanted to see Miss Saigon because many of the casts are from the Philippines. Miss Saigon is a love story about a young Vietnamese girl and an American soldier that occurred during the Vietnam War and even though it has a tragic ending, it is one of the best musicals I have ever seen. Outside the theatre and very, very excited for my first London Musical. 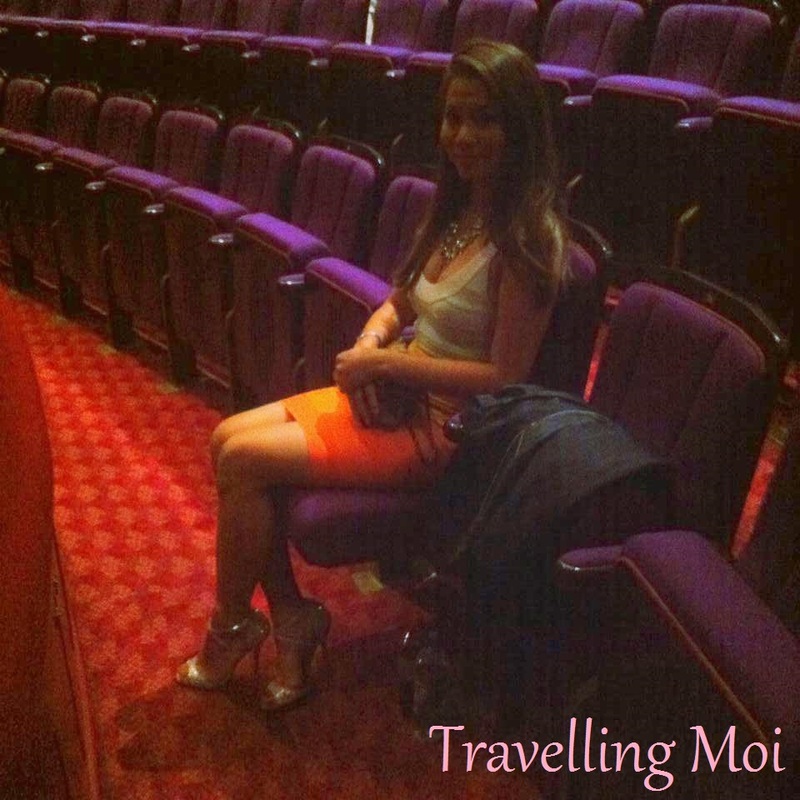 Inside Prince Edward Theatre, patiently waiting for the show. 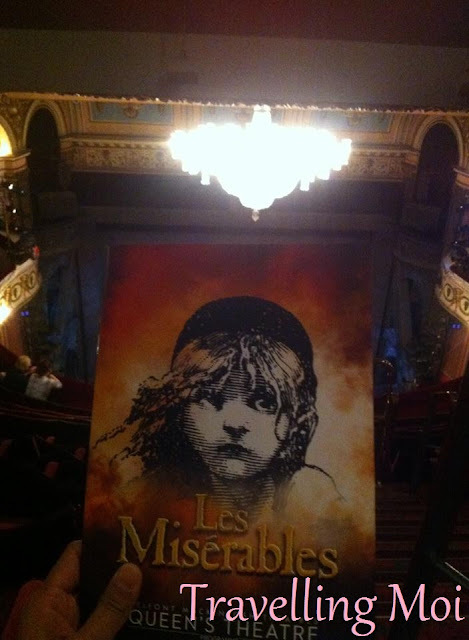 The second night, we watched Les Misérables at the Queen's Theatre. Originally a French historical novel written by Victor Hugo, the musical elaborates upon the history of France, politics, moral philosophy, anti-monarchism, justice, religion, and love. Les Misérables is definitely a must-watch musical if you're into history. Outside the Queen's Theatre, the musical was packed. 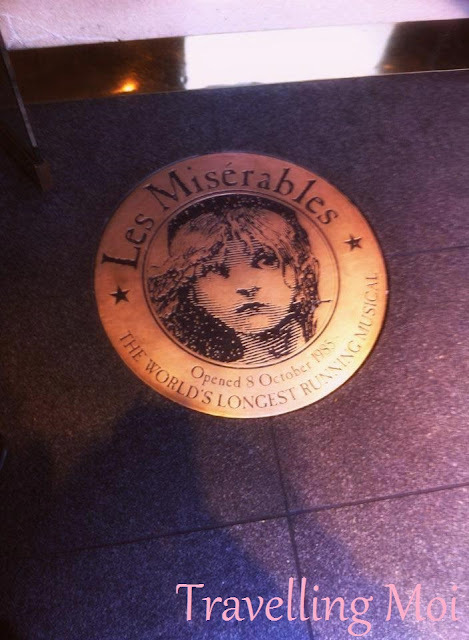 Glad to have watched Les Miserables- The world's longest running musical. 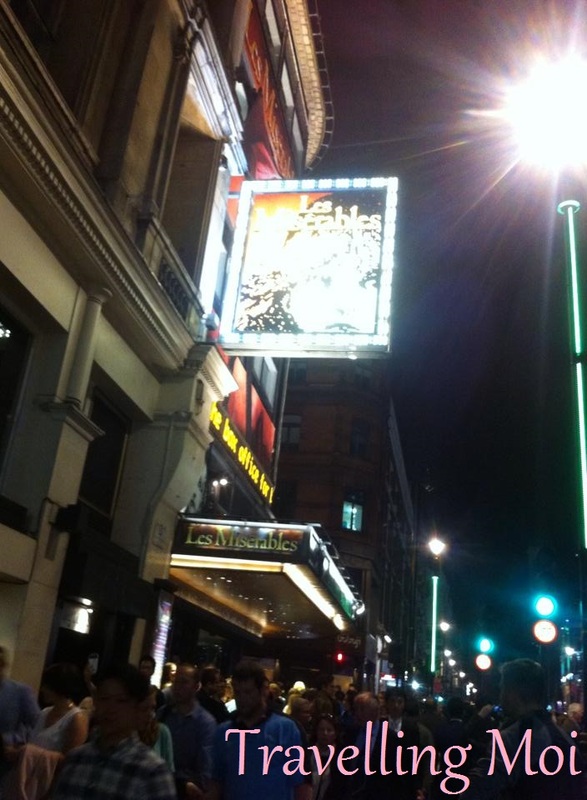 So when you're in London or planning a trip to the city, never miss a chance to check the musicals.